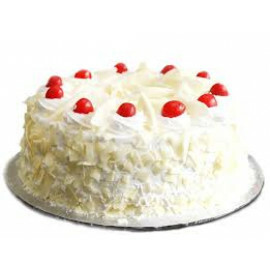 Kolkata, the capital of Indian state of West Bengal, was the capital of India for many years and one of the most significant things said about this place is "The thing Bengal thinks today, India thinks tomorrow". 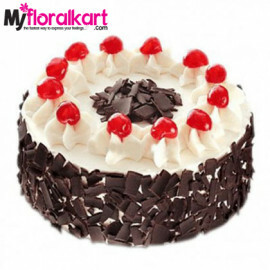 For such a beautiful and sweet place MyFLoralKart has presented an assortment of yummy cakes incorporating the very native taste and flavor of this place. 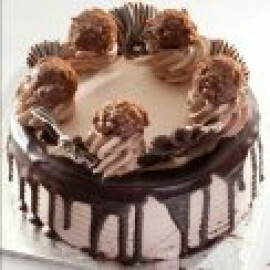 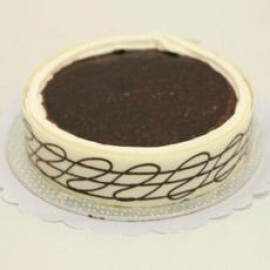 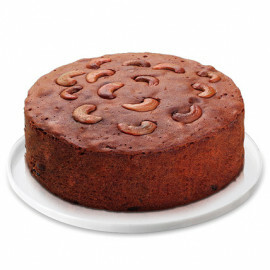 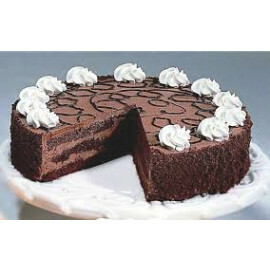 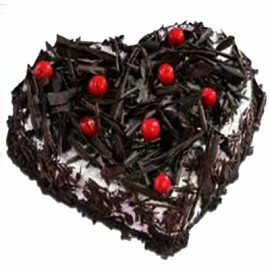 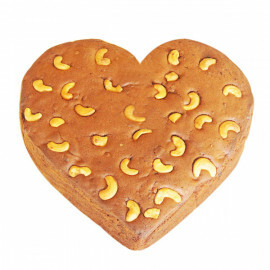 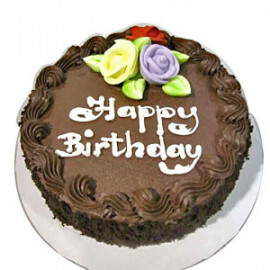 As the cakes are called the best thing for the finest treats which are served amid the events such as wedding, birthdays, housewarming, success party, farewell party, wedding anniversaries and many others as well, here we have presented an assortment to let you send online cakes to Kolkata or anywhere in West Bengal. 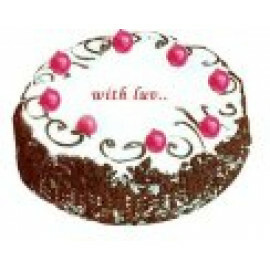 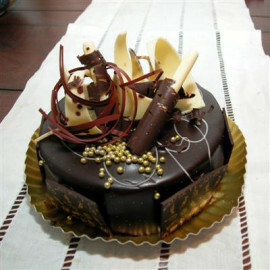 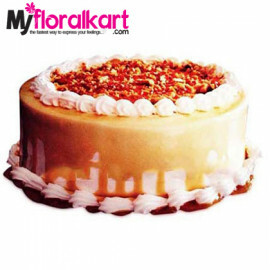 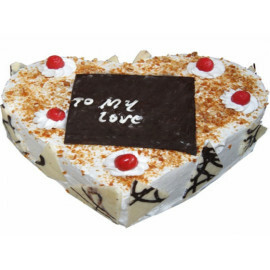 At MyFloralKart, we convey to you a scope of finest cake on the doorstep of the customers in Kolkata. 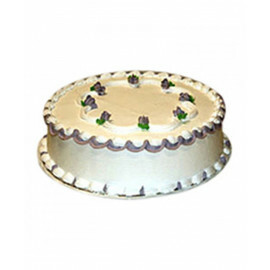 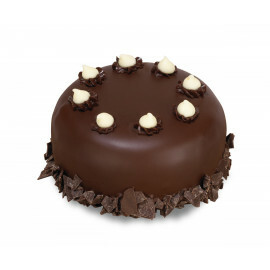 The suppleness of the cakes that this store conveys is just unmatched when contrasted with different cakes delivery services accessible on the web. 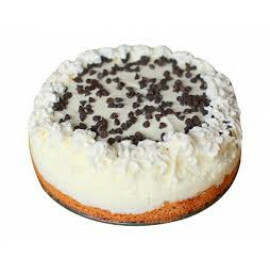 We have even thought of eggless and premium cakes online excessively observing the expanding request from the veggie lover customers from the Kolkata city. 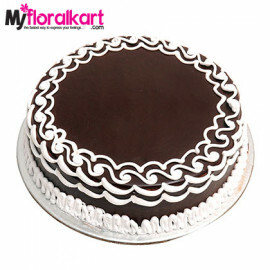 MyFloralKart has an across the board assortment of cakes which enable you to buy online cakes in Kolkata as well as at other rural and urban places in the Indian state of West Bengal, wherever your loved is living. 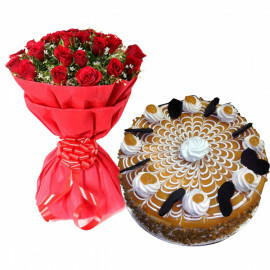 In addition, one can club heart shaped cakes with a bundle of chocolates and flowers online and send them as an ideal combo to light up the event. 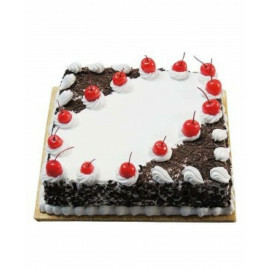 We additionally offer an entire scope of event based cakes in Kolkata which incorporate two-layered birthday cakes and youngsters birthday cakes. 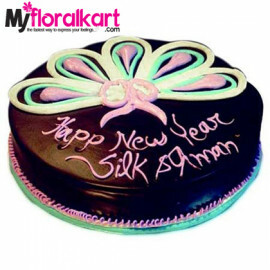 At MyFloralKart, the years of experienced cooks are dependable vigilant to continually utilize their inventiveness and skill to think of the finest cake conceivable and best suitable for your taste and festivity.